Piazza's Hair Salon has been in business for more than 20 years in downtown Cleveland. Have been serving business executives, athletes and families. 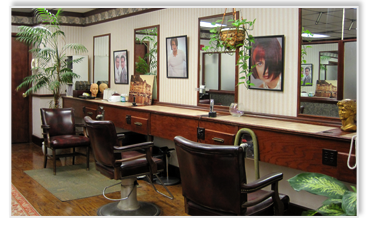 Come visit our friendly staff and we can create a new look for you. Copyright Piazza’s Hair Salon, All rights reserved.